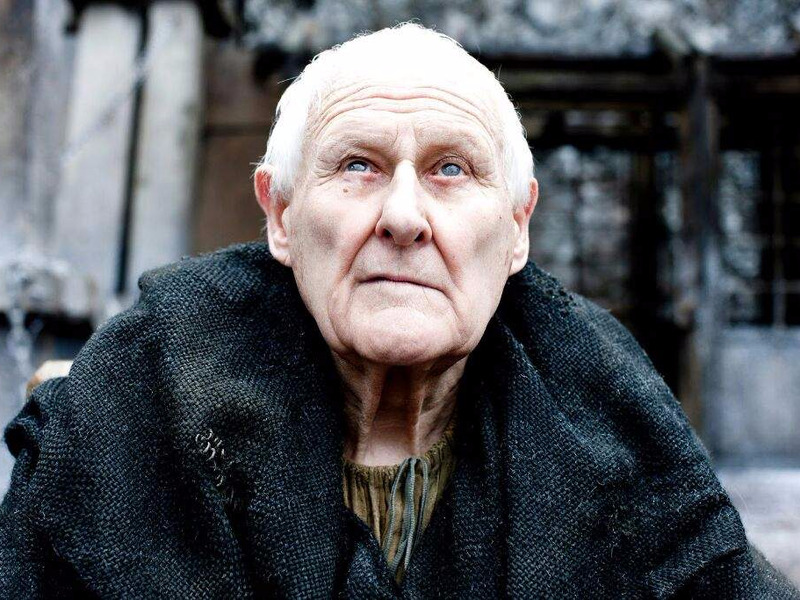 Ever ask someone how their family member passed away and hear them say they simply “died of old age”? As it turns out, that’s almost never quite what’s going on from a medical perspective. Ageing — in and of itself — is not a cause of death. (There is a phenomenon known as “geriatric failure to thrive,” which scientists are studying, but it’s extremely rare). When most of us say that someone died of old age, what we really mean is that someone died as a result of an illness (like pneumonia) or as a result of an event (like a heart attack) that a healthy, stronger person would likely have survived. These are often “quiet” deaths, like what happens when an older person’s “heart just stops in their sleep.” This usually means that the person had a heart attack in the middle of the night. Another example could be if someone “had a bad fall, and it was just downhill from there.” The person likely broke a hip, survived surgery, but then got pneumonia in the hospital and died from the infection. If we don’t die as a result of ageing, then what the heck is ageing? 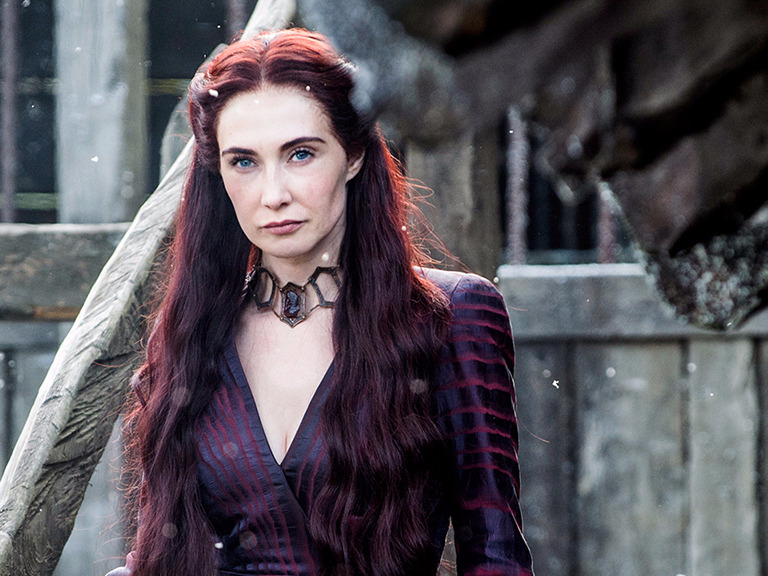 HBOGame of Thrones’ Melisandre (‘the Red Woman’) doesn’t appear to age, thanks to magic. Humans didn’t always live long enough to age. We used to die long before our skin began to sag or our muscles began to wither, succumbing instead to diseases for which we now have vaccines, like tuberculosis or the smallpox. Or, we died from gastrointestinal infections, which can cause diarrhoea. Somewhere around the 1950s (at least in America and other wealthy countries), we started living nearly twice as long as our ancestors did just a century before. We now spend a massive portion (nearly half!) of our lives getting old before we die. What if we experienced ageing, and then came out of it — or didn’t age at all? That’s how some animals do it. 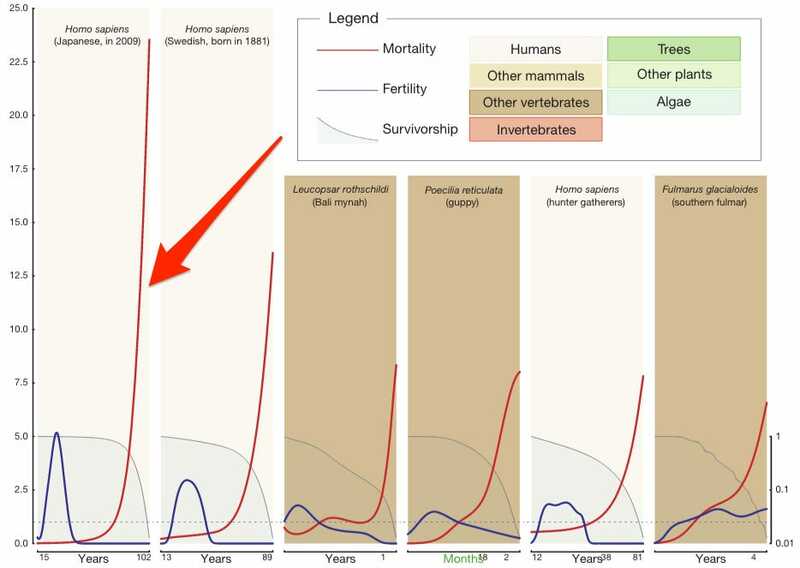 A 2014 study comparing the mortality rates of 46 different species, for example, found that some organisms don’t age — their mortality rates stay constant from around the time they’re born until around the time they die. Others enter a period of ageing (like the kind most of us experience around age 65) and then come out of it, continuing on with their lives. See that sharp rise in the thin red line? We have an incredibly long ageing period. What does this mean for the pursuit to ‘stop ageing’? Some scientists think we can use this knowledge to stop ageing, or at least prolong life. But for now, we are not hydra (or tortoises), and we can’t do away with ageing. For us, ageing is real and it is long. Fortunately, many older people can still live healthy, happy lives.